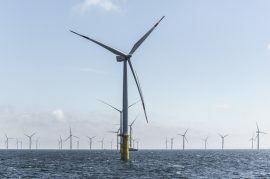 The Danish Energy Agency has launched an updated levelized cost of energy (LCoE) calculator which shows that costs to build and operate an offshore wind farm in Denmark have declined by more than 30 per cent compared to previous projections. 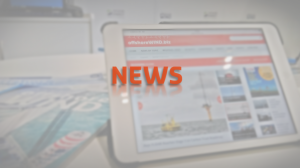 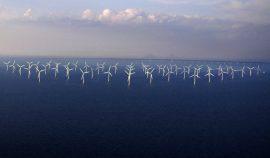 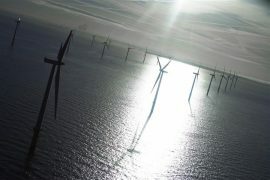 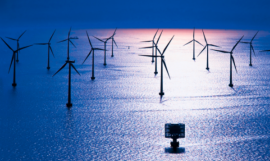 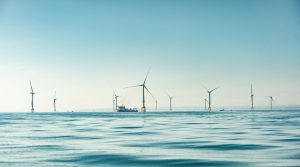 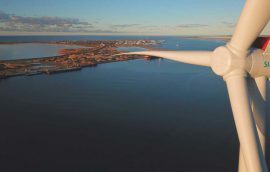 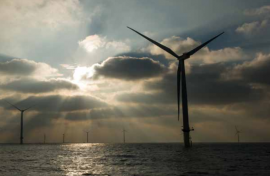 The Swedish Energy Agency has, on behalf of the government, examined two different models to remove the grid connection costs for offshore wind power. 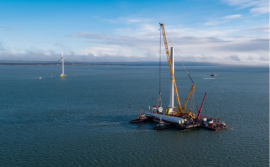 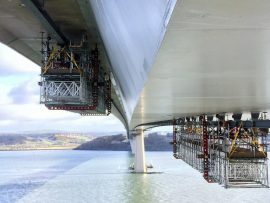 Mammoet today (16 March) released details about the installation of four offshore wind turbines at Nissum Bredning, saying the turbines had been erected efficiently and cost-effectively by excluding dredging, which would have been imperative at this shallow-water site if a conventional approach had been employed. 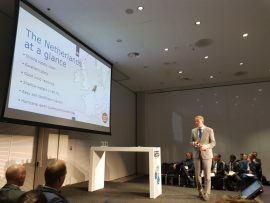 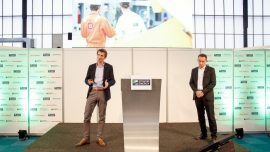 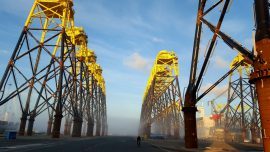 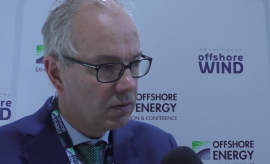 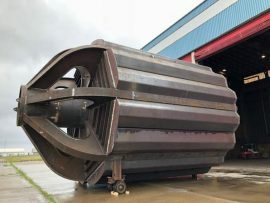 Construction companies are building offshore wind farms two to three times faster than in the past and are helping offshore wind developers bring down the amount of subsidies needed for the projects to materialize, Pieter van Oord, Chief Executive Officer of Van Oord, said on the sidelines of the Offshore WIND Conference in Amsterdam. 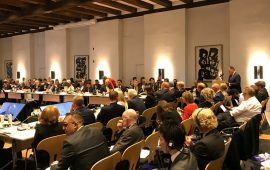 A new cost-model which can be used to benchmark costs on jacket foundations will be presented in early 2018, as one of the working groups within a Bladt Industries-led jacket foundation taskforce is now working on the cost-model. 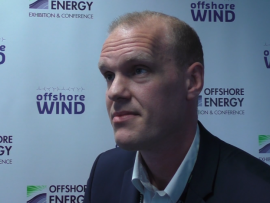 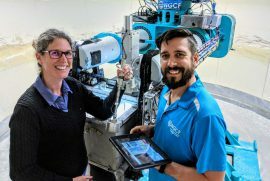 Providing offshore wind developers with the best modelling data possible in the early stages of project development translates into significant cost reductions, according to Dr. Thor Ugelvig Petersen, Head of Department Ports & Offshore Technology at DHI Group. 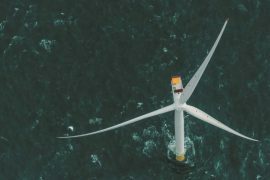 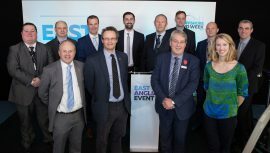 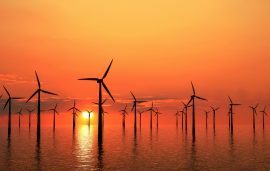 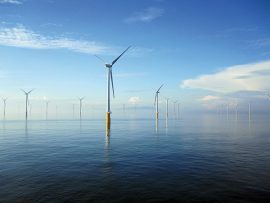 An initiative led by the East of England Energy Group (EEEGR) is investigating how to cut offshore wind costs even more by looking at how offshore services can be shared with the oil & gas sector, including supply vessels and helicopters, like in Dutch waters. 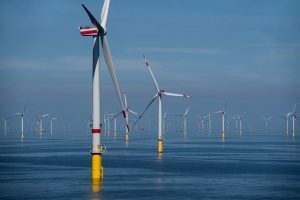 After the UK government awarded three offshore wind projects with Contracts for Difference (CfDs), RenewableUK and Offshore Renewable Energy (ORE) Catapult commented on the news, highlighting the major decline in the cost of offshore wind.